(PART/2013)14 tracks, brandnew and long-awaited album of this brilliant Rockabilly band which is already a classic in the worldwide Rock & Roll scene!! Highly recommended! 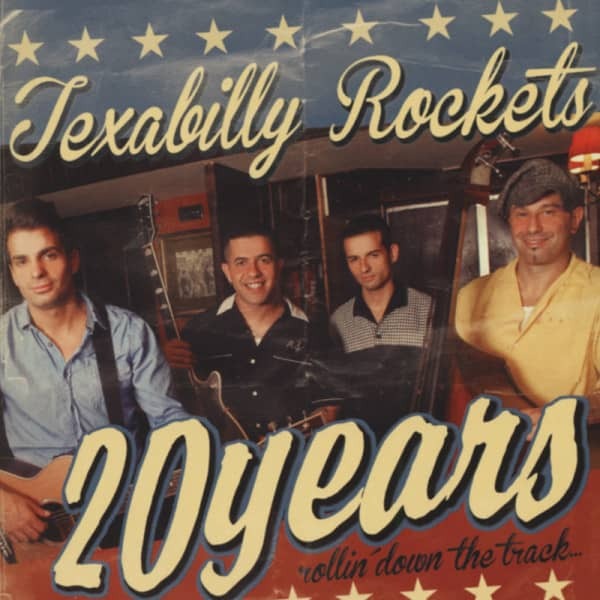 Customer evaluation for "20 Years Rollin' Down The Track (2013)"